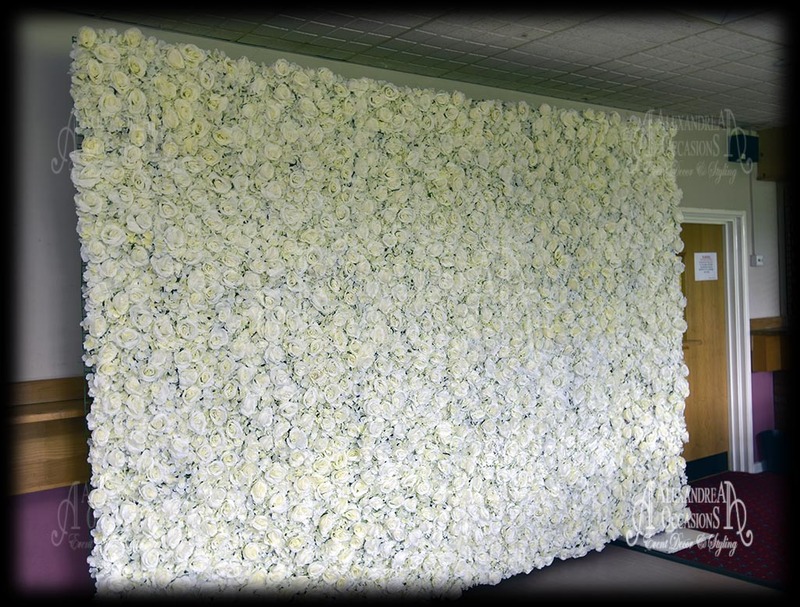 Our flower walls are created with luxurious silk flowers hung on a freestanding frame. 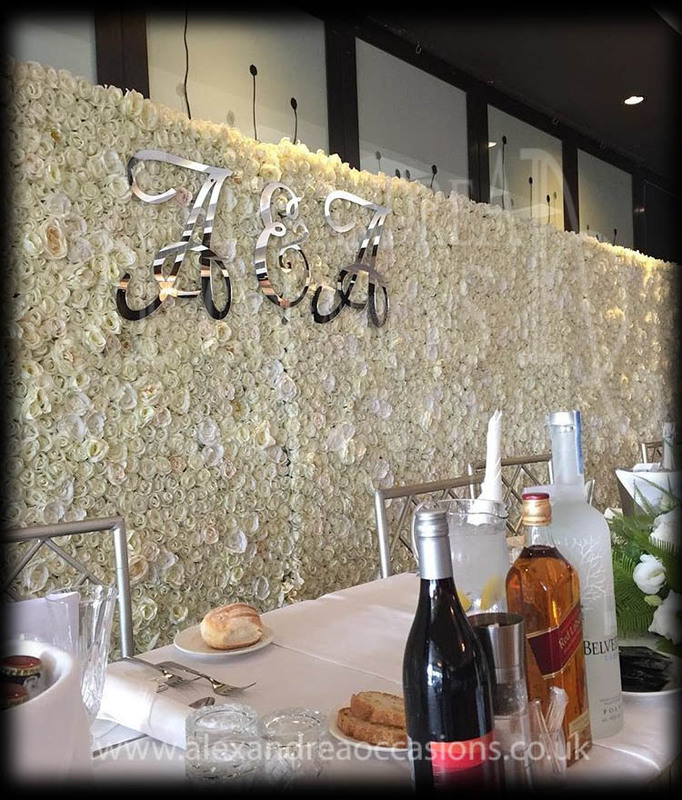 A Flower Wall Backdrop can be used for behind your head table, over an entrance as an arch or simply in front of a wall to let your guests pose and take photos. We have different sizes from 2.4m wide flower walls all the way to 8.4m wide. Height can be custom from 2.4m upwards. 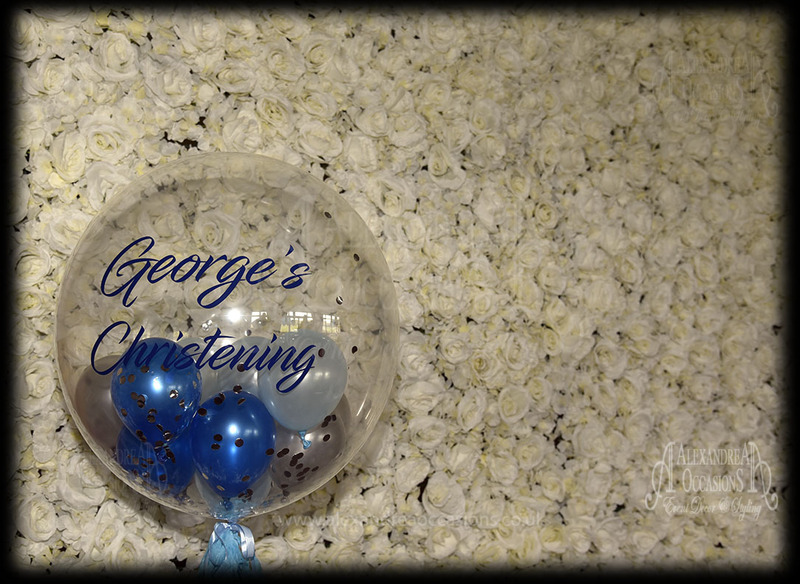 Check out our Facebook Page for the latest updates and wedding fairs!